Hospitality is one of the most exciting and vibrant sectors in which to work, yet we continuously come up against outdated and negative perceptions. 2019 in particular is going to be a challenging one, so we need to do all that we can to protect our beloved industry and provide aspirational career opportunities to the next generation of hospitality stars. 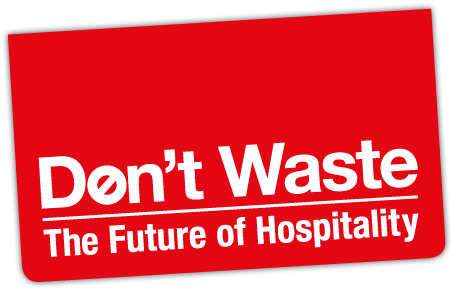 To help support this plight, we’ve launched Don’t Waste: The Future of Hospitality, an industry-wide campaign aimed at bringing the sector together to utilise its combined resources and support businesses of all shapes and sizes to provide high-quality career development opportunities. Stage 2 - The Future – focusing on inspiring more people to grab their future with both hands by taking up a career in the hospitality sector and encouraging more businesses to provide these career opportunities through apprenticeships. This will also look at challenging negative perceptions of the sector and educating important influencers – The teachers and parents of potential apprentices. Throughout the year, we will be introducing revolutionary initiatives designed to shake up the industry, drive change and ultimately raise awareness of the varied, exciting and interesting career opportunities hospitality has to offer. By coming together, we can make a real difference in protecting the future of this vital and much-loved industry. Which is why we’re calling on Levy-paying business in the hospitality sector to pledge to fund at least one apprenticeship at an SME or charity within the sector.  To find out more information on the pledge and how you can get involved, click here.